The First Arboretum Trees are In! 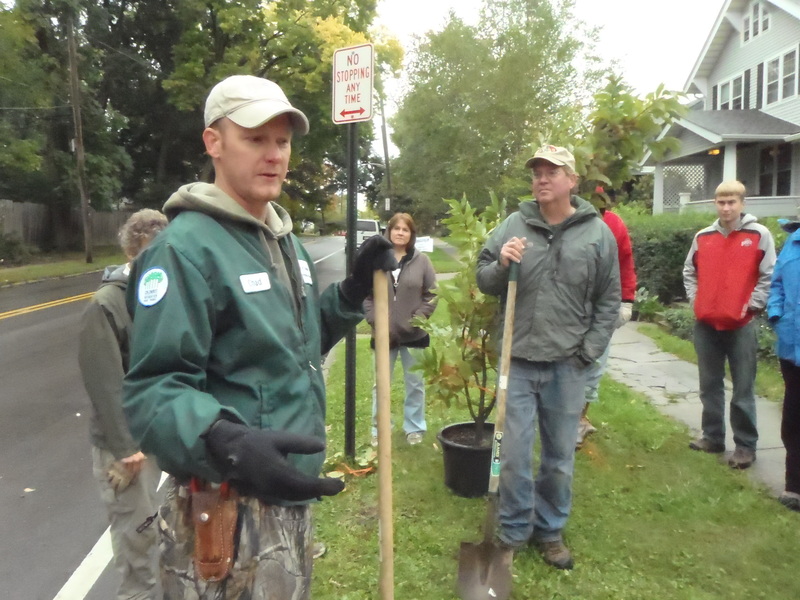 Saturday was a milestone in the Lower Olentangy Urban Arboretum: the first 60 trees we bought with grant money were planted. First, I want to thank everyone who showed up in the less than perfect cold, damp, and rainy weather (that is, if you were a human, not a tree going into the ground…) to help us out. A very special thanks goes out to Chad, from the City of Columbus and the OSU students who came out in great number (and to Laura Fay for finding us all of those students). Chad showed everyone how to plant the trees, and the OSU students, along with the other volunteers, went out and got it done. It was so wonderful the next day to go about in the Arboretum and see all the newly planted trees. 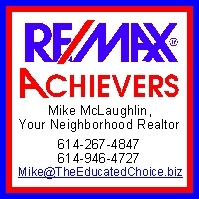 Of course, the whole process went so smoothly because of all the pre-planning done by Mike McLaughlin. He made it so we could all be amazing, simply by being so amazing himself. And also, I’d like to thank Mike’s husband, Dan, for allowing us to take up so much of Mike’s time these past few months. I feel like I am giving a thank-you speech for an Academy Award, fearful that I will leave someone out…like my husband, Pete! There many people to thank who made this possible: all the members of the steering committee, and so many others that have been lending their expertise, ideas, skills and time. This really was a community effort that wouldn’t have made it this far without a lot of effort from everyone. I just can’t describe my feelings on seeing something that was a seed of an idea grow into a reality. 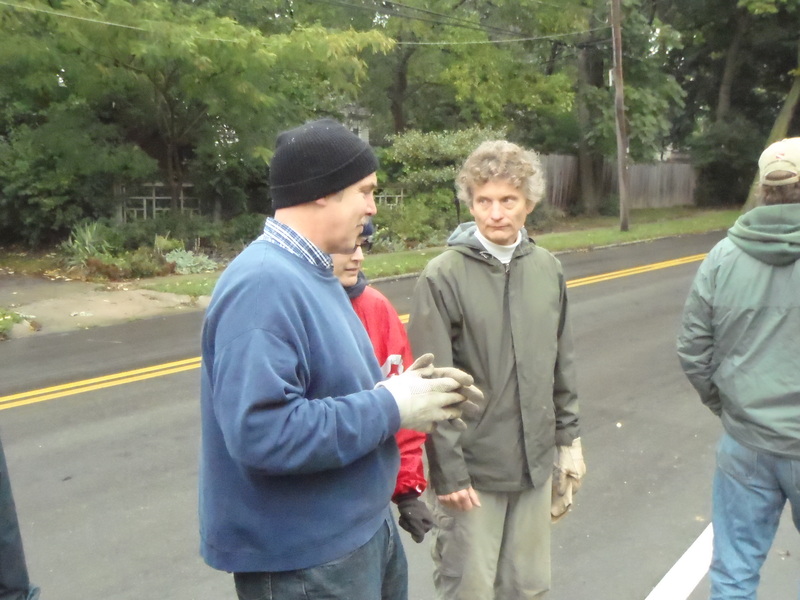 This is such a lasting legacy for the Arboretum, for Columbus, and for the planet. My thanks to each and every one of you who have been involved. You are all amazing, and I look forward to working with you in the future. There is so much more we can do! The details of the tree plantings were that the trees were planted all over the Arboretum. 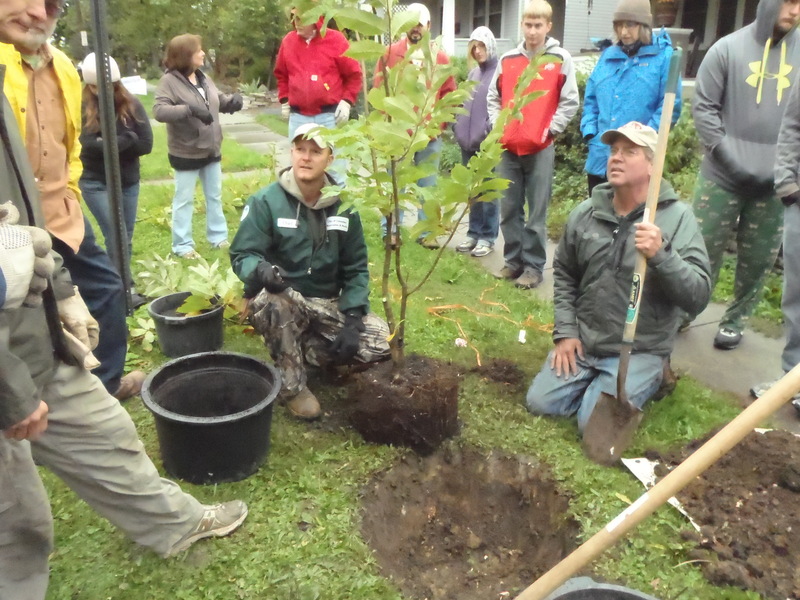 We planted a variety of trees, including redbud, hop tree, hop hornbeam, and American chestnut, just to mention a few. Next week, a lot of oak trees (my personal favorites) will be planted. And the weather promises to be much nicer – sunny and warm. Then one more Saturday of planting and we are done. The air feels cleaner already!